Doug is the Senior Pastor at Harvest Bible Chapel (Indy West). After a business career in the medical device field for over 20 years, Doug transitioned into pastoral ministry at the age of 40. Today, he and Karen are blessed with a church family they love, two married children, three grandsons, and the recent completion of Doug’s Doctorate of Ministry degree. Rob grew up in western Illinois and at the age of 4, accepted Jesus as his Savior. After attending Fulton High School, he went on to graduate from Wheaton College in 1988, earning a Bachelor of Science degree in Physics and excelling in basketball. It was during this time that he also met his wife, Becky. Although Rob enjoyed his work at the Chicago Board of Trade, he had a growing desire to directly influence others for Christ. As a result, he left the corporate world for full-time ministry in January of 2000, joining a post-prison ministry. 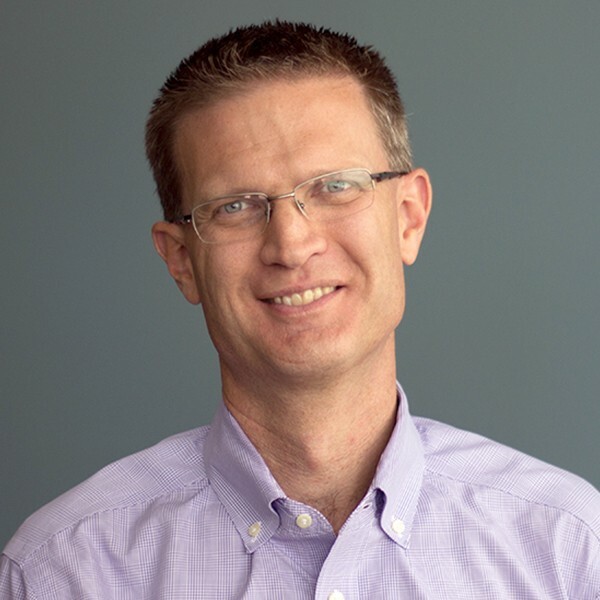 Shortly thereafter, Rob began his Masters in Biblical Studies at Wheaton College, and joined the staff of Harvest Bible Chapel Naperville as Pastor of Adult Ministries in June of 2001. In May of 2004, feeling compelled to plant a church, Rob and Becky responded to God’s leading and began the work of establishing Harvest Bible Chapel in the Quad Cities. Rob and Becky live in Davenport and have three daughters, Jessica, Julia and Anna. Scott is a graduate of UCLA where the Lord called him into pastoral ministry. Sensing a need for theological training, Scott went on to attend the Master’s Seminary where he graduated with a Masters of Divinity in 2012. Upon graduation, Scott moved to Chicago to attend the Harvest Training Center for church planting before moving back to his hometown to plant a church. From a core group of six, Scott has had the privilege of planting and leading Harvest Bible Chapel Sacramento since 2013. Trent is the pastor of Harvest Bible Chapel in Granger, IN. After giving his life to Christ in 1982, he has made it his life's purpose to get the same news that changed his life to others. After befriending several friends who were church planters, he was made aware of a small group of people who had been praying for a year for God to send them a pastor to help them plant a new church in Granger. Trent has given his life to the clear, unapologetic preaching of God's Word. He knows that people are starving for a life-changing encounter with God and prays that God would be pleased to show his glory in his church as they are intentional about doing the things he promises to bless. Prior to starting Harvest Granger, Trent and his wife Andrea spent 15 years on staff with Life Action Ministries where they traveled 10 months of each year ministering in local church revival conferences, ultimately ministering to over 300 local churches in almost every state. They also currently serve as conference speakers for FamilyLife Weekend to Remember Marriage Getaways approximately 4 weekends each year. Adam planted Christ Church in December 2012. He earned his M. Div., from The Master’s Seminary and previously served on the pastoral staff of churches in California and Texas. Before training with Harvest Bible Fellowship and coming to Phoenix, he planted and was the lead pastor of Grace Church of the Valley in Kingsburg, CA. He and his wife Renee live in Chandler with their two daughters and a son. They are thrilled to be in the east valley for the sake of Christ's fame! Brock Graham is the Lead Pastor of Harvest Bible Chapel Indy South in Greenwood, IN. He has been married to his wife Arica for eight years and they have two sons, Casen and Trey. The whole family is excited to welcome the arrival of twins, Lord willing, in the next month.